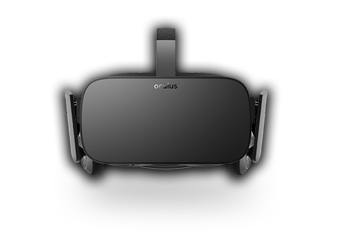 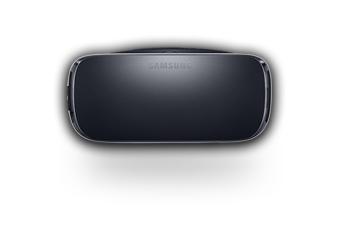 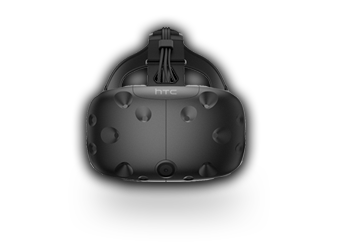 To view with the Samsung Gear VR simply use the “SamsungVR” App located within the Oculus App (this can be installed with the headset on or off). 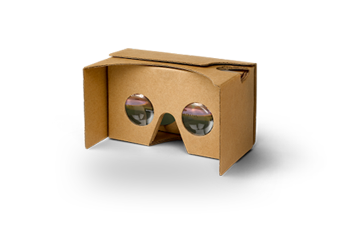 From there you can either navigate to where you stored your videos on the Android Device or create a specific folder of your choice. 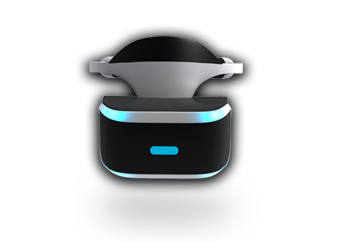 Alternatively, you can use Samsung Browser VR version (when you have your headset on) to log into your account and stream videos directly from the website - our player supports playing within Gear.